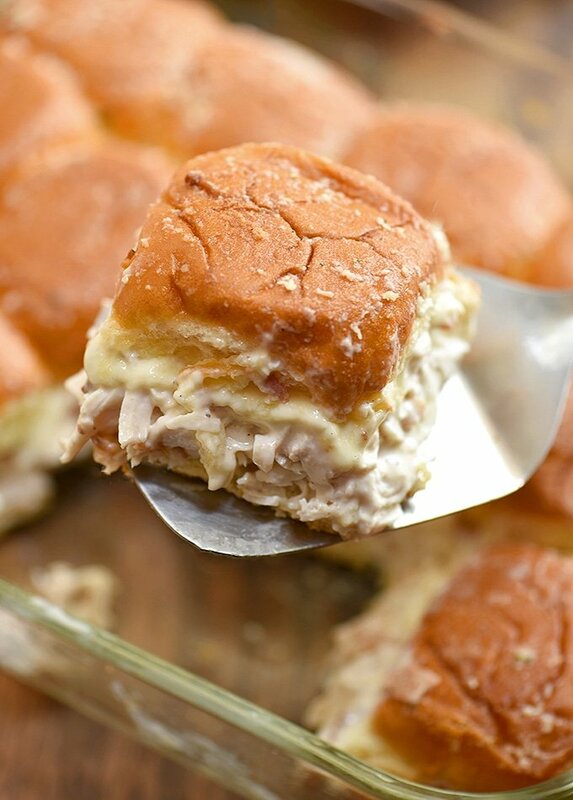 Chicken Bacon Ranch Sliders perfect for weeknight dinners, potlucks or game day parties. 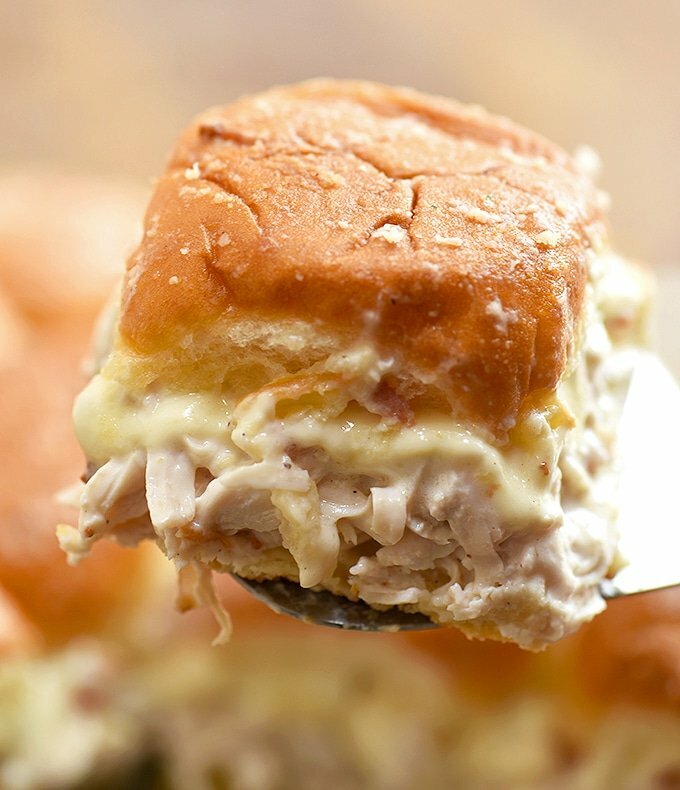 With loads of shredded chicken, bacon, swiss cheese, and ranch flavor, these mini sandwiches are hearty and tasty! It’s been a month since our last slider recipe, and it’s time to get back on track. We are currently on a mission to round up these delicious mini sandwiches in one place, and so far in our series, we have Philly cheesesteak, mini cheeseburgers with caramelized onions, and breakfast ham and cheese. To add to the list are these chicken bacon ranch sliders which in my opinion are the best of the lot. While G is solid Team Philly, I can’t get enough of the moist chicken bathed in creamy Ranch dressing and coupled with crisp bacon! I may or may not have eaten half the batch in one sitting. Poaching is my one of my favorite cooking techniques and once a week, I cook a few pounds of chicken breasts using this method to have handy for soups, pasta, sandwiches, and salads. To poach chicken breasts, arrange in a single layer in a heavy-bottomed pot. Add one quartered onion, a couple of smashed garlic cloves, bay leaf, about one tablespoon salt, 1/2 teaspoon peppercorns, and enough water to cover. Bring to a boil, skimming scum that floats on top. Once the water has come to a boil, lower heat, cover, and cook in a barely a simmer for about 10 to 15 minutes or until thermometer inserted in the thickest part of chicken reads 165 F.
Using a slotted spoon, remove chicken from the pot and reserve the broth for soups. Allow the chicken to cool to touch and then coarsely shred. Divide into resealable freezers and keep in the freezer for up to 3 months. You can, of course, skip this step and use rotisserie or baked chicken. You’ll need 3 cups of shredded chicken for the recipe. In a bowl, combine shredded chicken, crisp bacon crumbles, Ranch dressing, and Parmesan cheese. 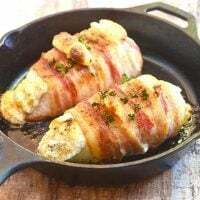 If you want the chicken filling extra creamy, replace the dressing with cream cheese. With an electric mixer, beat an 8-ounce block of softened cream cheese until fluffy and stir in a 1-ounce packet of dry Ranch seasoning. To keep the Hawaiian rolls from tearing when cutting into halves, use a serrated knife. 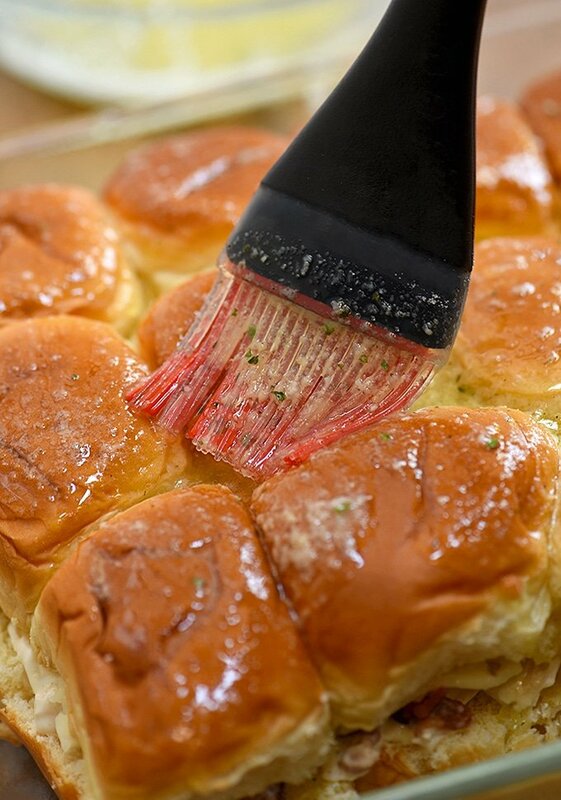 Make sure to grease the baking dish with cooking spray to prevent the sliders from sticking. I love the delicious medley of creamy Swiss and Ranch flavor here but feel free to substitute with cheddar, mozzarella, Muenster, Pepper Jack or any of your favorite cheese blend. 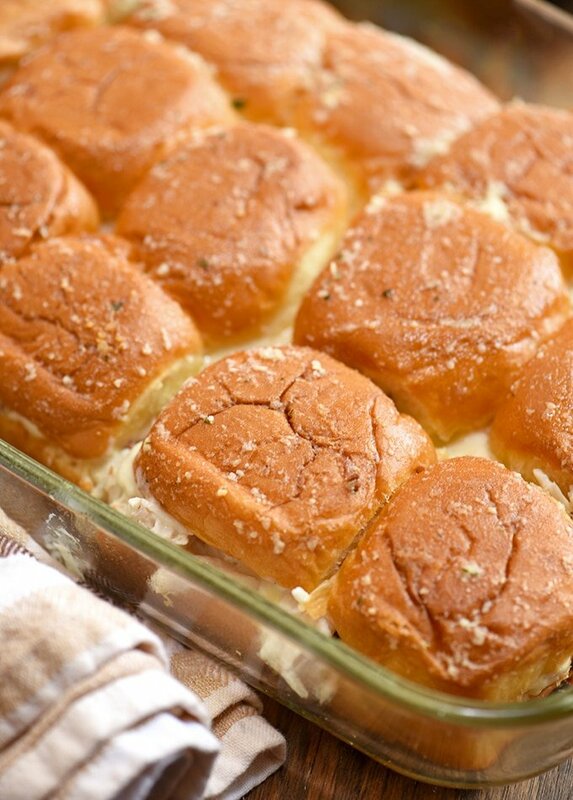 Brush the bread tops with a mixture of melted butter and Ranch seasoning. You can also sprinkle them, if you like, with dried parsley, Poppy seeds or sesame seeds for a pop of color. After assembly, cover with foil and bake in a 350 F oven for about 10 to 15 minutes or until filling is heated through and cheese is melted. If you want a more toasted bread, remove the foil during the last one or two minutes and continue to bake uncovered. 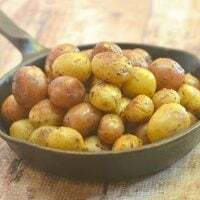 Remove from the oven, cut into serving pieces, and enjoy immediately while they’re hot and bubbly and OH SO yummy! If by a very slim chance you have leftovers, individually wrap the sandwiches in foil and keep in the fridge for up to 3 days. To reheat, remove the foil and zap in the microwave for about 40 to 50 seconds or until warm. 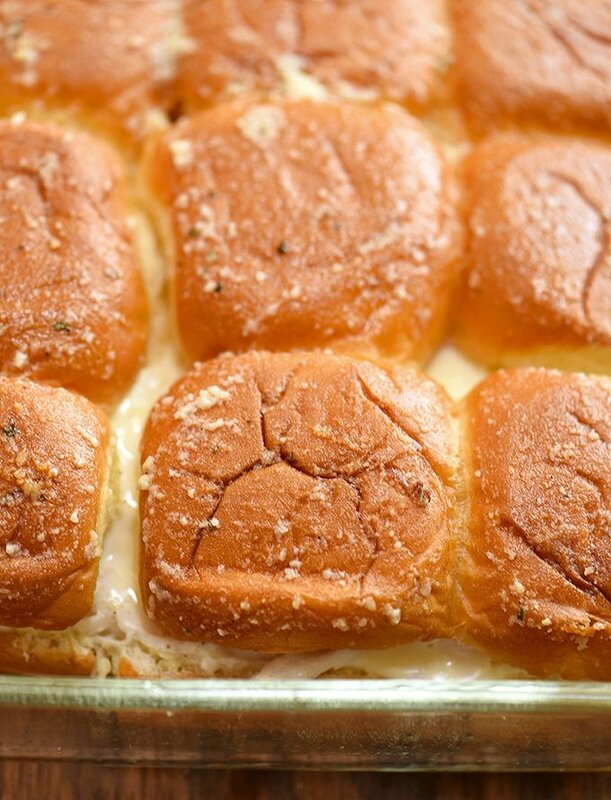 Give these bacon ranch chicken sliders a try! 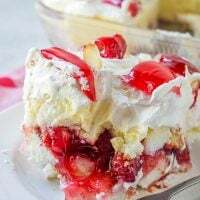 They’re a breeze to make and are perfect for feeding a large crowd. 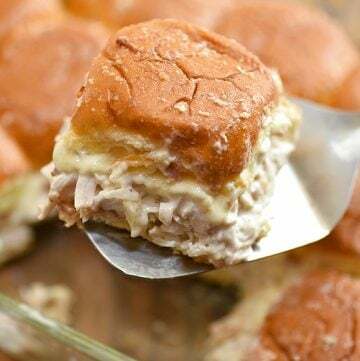 Chicken Bacon Ranch Sliders perfect weeknight dinners, potlucks or game day parties. 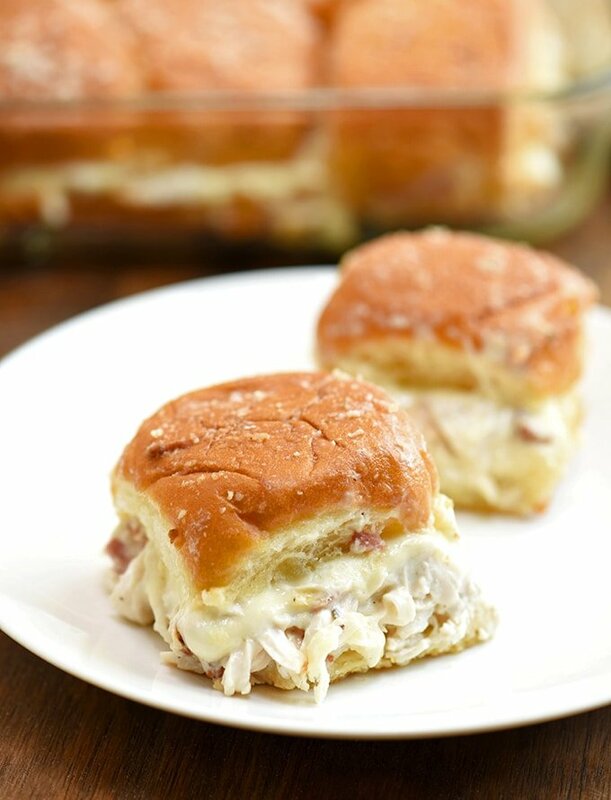 With loads of shredded chicken, bacon, swiss cheese, and ranch flavor, these mini sandwiches are hearty and tasty! 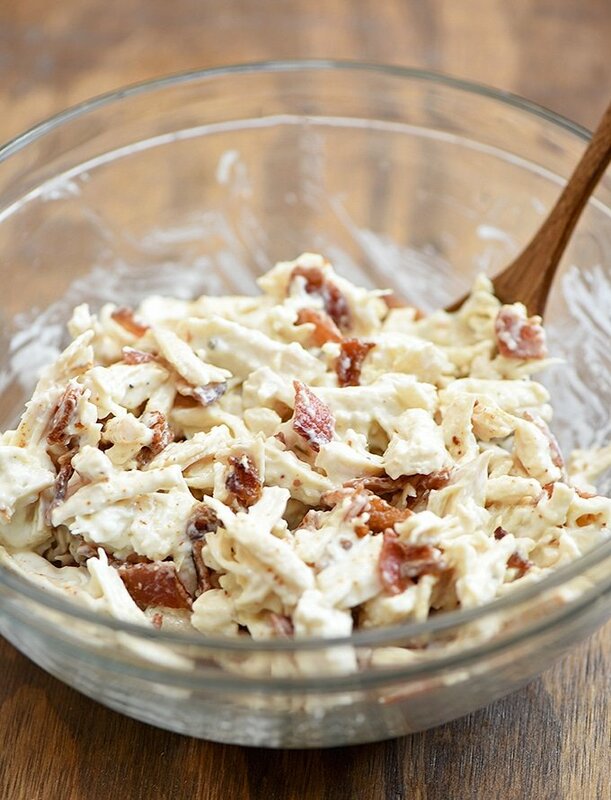 In a bowl, combine shredded chicken, Ranch dressing, bacon, and Parmesan cheese. Stir until well-distributed. Spray a 9x13 baking pan with cooking spray. Using a serrated knife, cut the rolls in half horizontally and place the bottom slab of bread in the prepared baking dish. 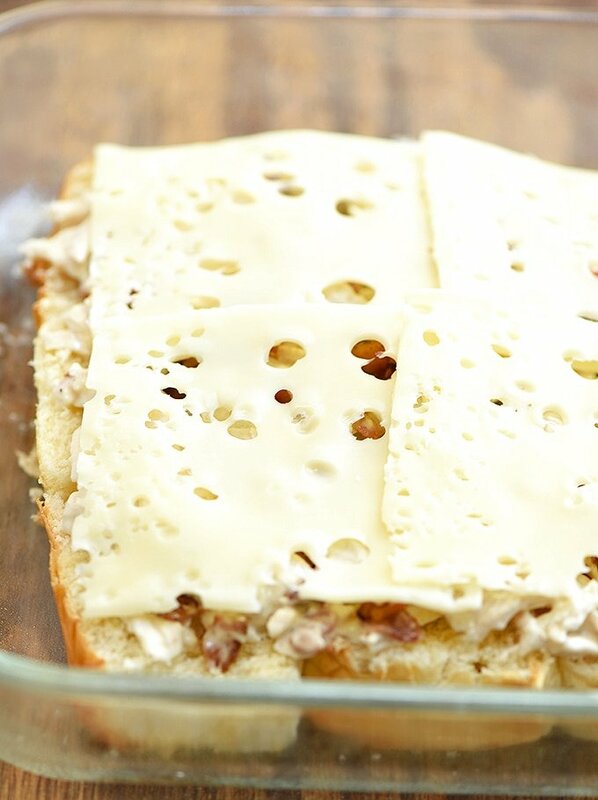 Spoon ranch chicken mixture on the bread and spread evenly to cover the surface. Arrange cheese slices over the chicken mixture. Place the top slab of the bread over the cheese. 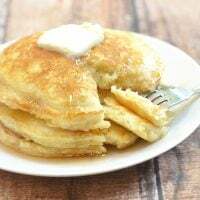 In a small bowl, combine melted butter and dry Ranch seasoning. Brush over the rolls. Cover with foil and bake in a 350 F oven for about 10 to 15 minutes or until hot and cheese is melted. Remove from heat and cut into individual pieces to serve. Nutritional info calculated at 2 sliders per serving.